Why not add a smoke machine for that extra party effect. 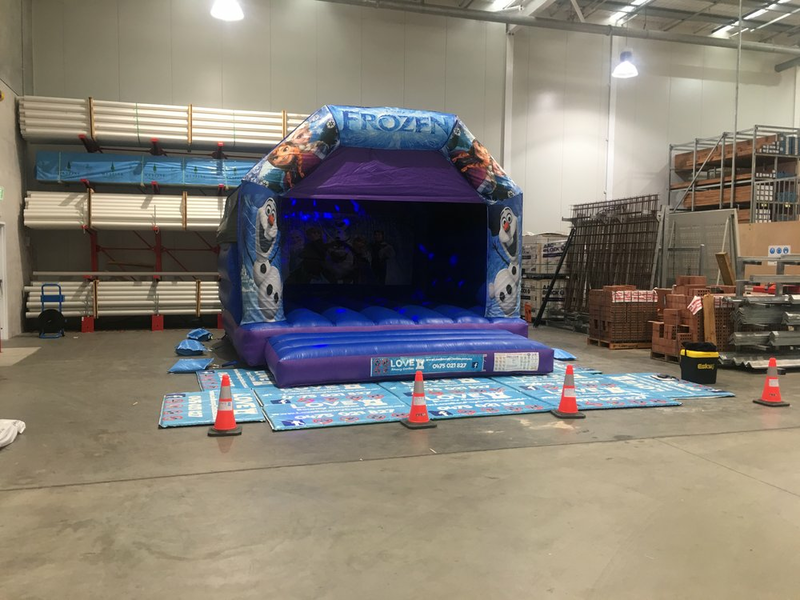 This item is ideal to hire for any evening bouncy castle hire. You will receive the smoke machine and 750ml of fog mix. Kids and adults love to see 100’s of bubbles floating around at a party. This is a popular extra that people regularly add to their bouncy castle hire. Hire includes 1 litre of bubble mix. Holding an event or parry that you need help with. 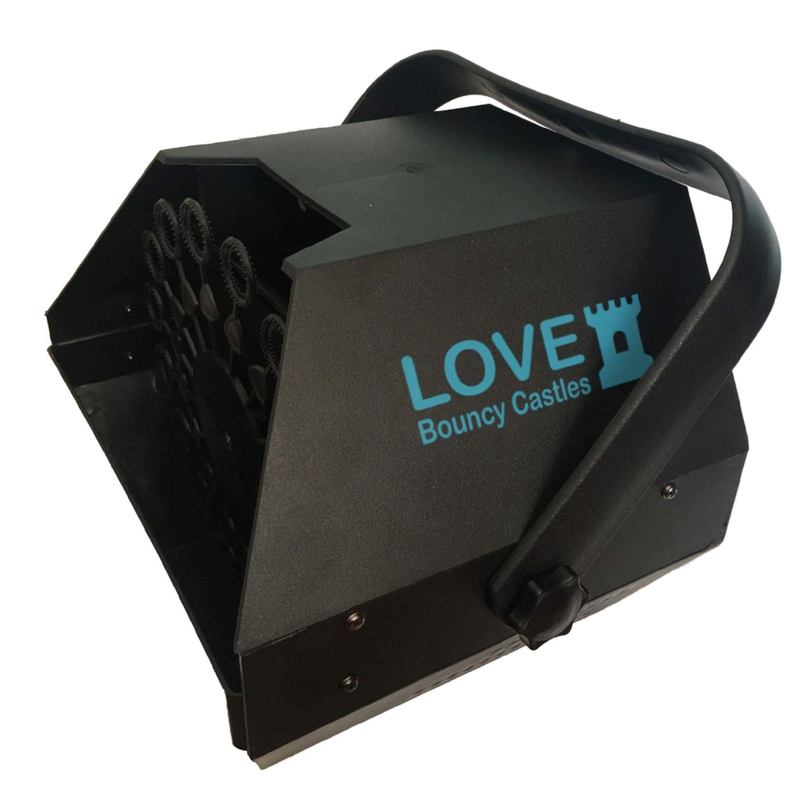 Love bouncy castles has you covered. We can provide you a fully trained supervisor for your special day. 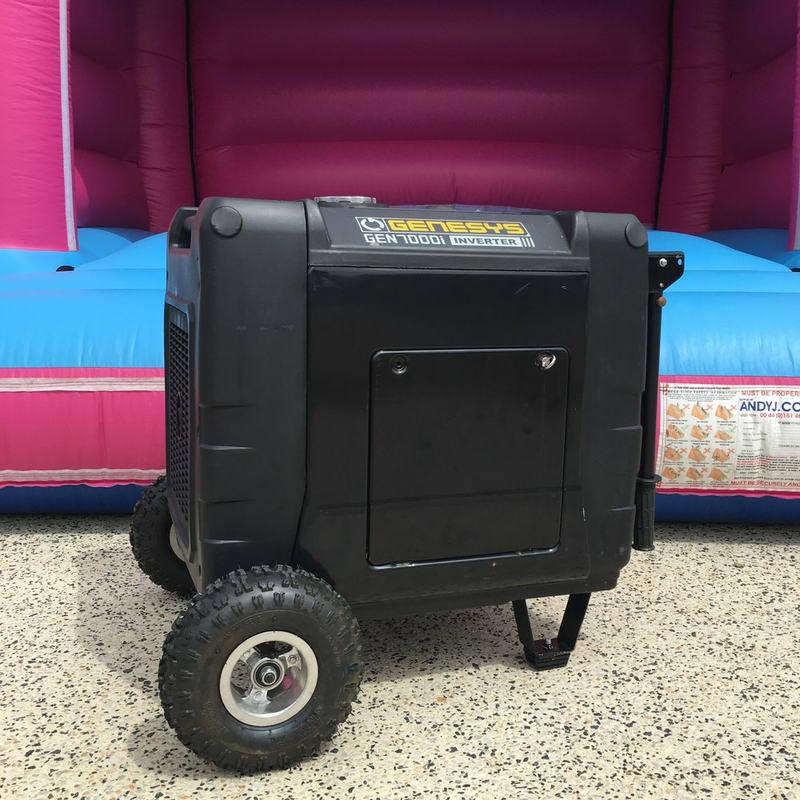 To secure a bouncy castle on hard surfaces you will require this hire option. On a grass surface we can use pegs to hold the bouncy castle to the ground. For surfaces like pavers, gravel or artificial grass sand bags or water anchors will be required. 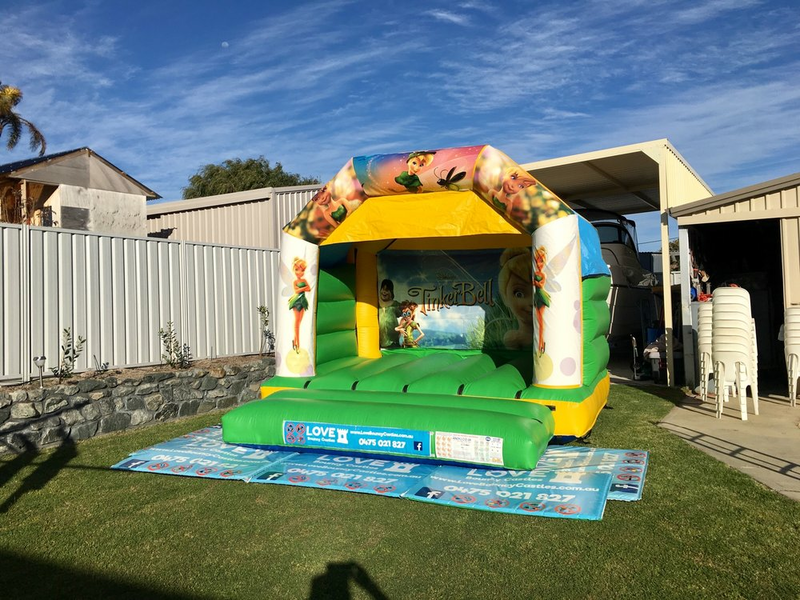 This option gives the bouncy castle sufficient weight to secure the bouncy castle to the ground.